Are you tired of tirelessly scrubbing the mold and mildew from the grout in your old shower? Has your family outgrown the shower/tub combo? Regardless of your reason for completing a Nebraska shower remodeling project, you should find a team of experienced shower remodelers. 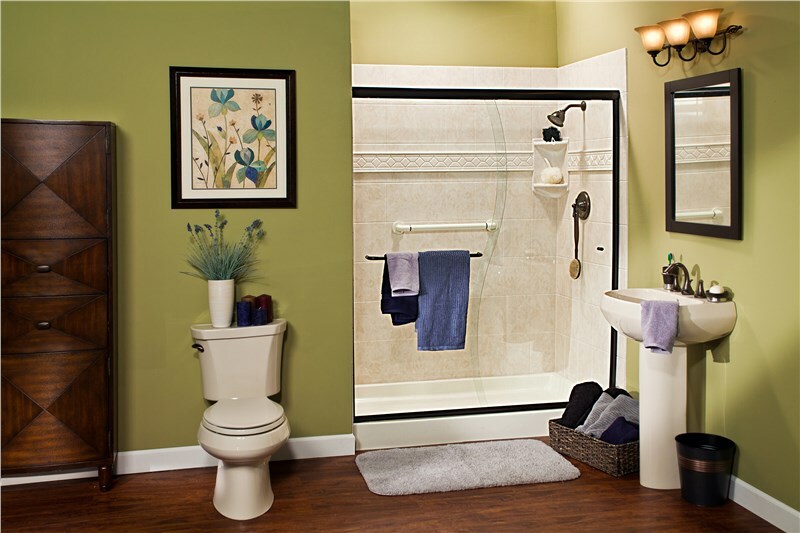 Nebraska residents can count on Bath Planet of Nebraska to provide a sleek and stylish new shower. 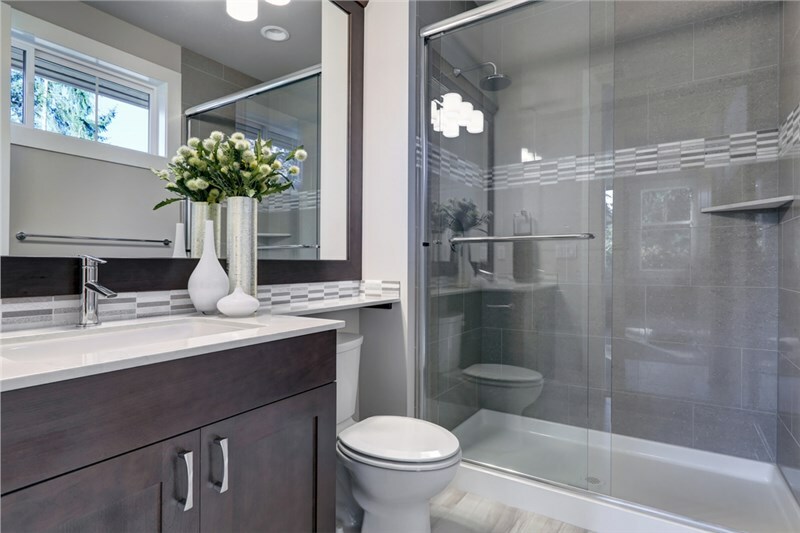 With our years of experience, quality products and superior service, our Nebraska shower remodelers leave your bathroom looking more beautiful than ever. 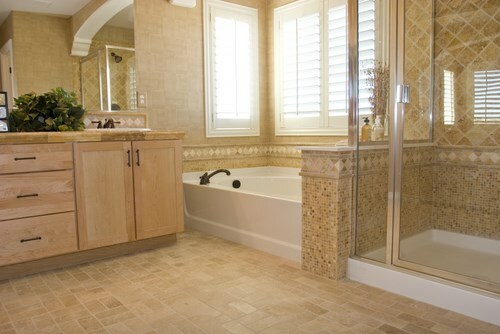 When it comes to shower remodeling, Nebraska homeowners count on Bath Planet to deliver beautiful showers. 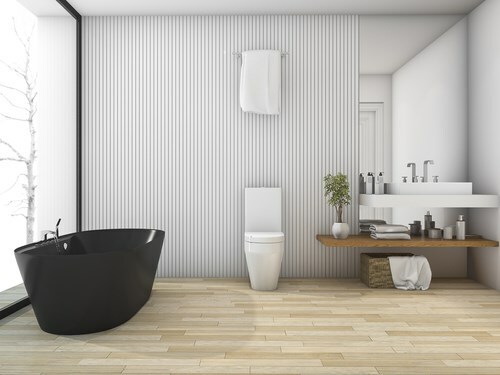 Best of all, we understand how a bathroom remodeling project can inconvenience you, especially if your home only has one bathroom. In order to minimize the disruption to your daily routine, we conveniently offer one day shower remodeling. Nebraska installers come into your home with your custom-fit shower and leave you with superior results. We offer several customization options so that you can choose the color, style, and accessory of your ideal shower. Expert designers help you create a shower that fits your style, budget, and home. Bath Planet uses incredibly durable materials that resist cracks and chips. 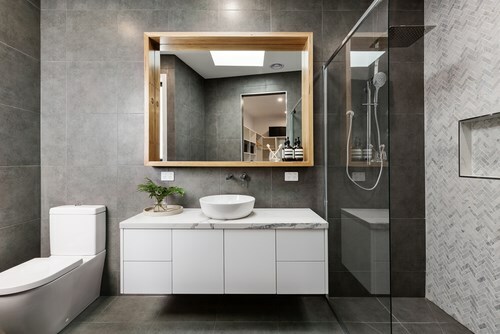 You can keep your bathroom cleaner thanks to the mold and mildew-resistant acrylic. We stand behind our quality products by offering a limited lifetime warranty to each of our valued customers. 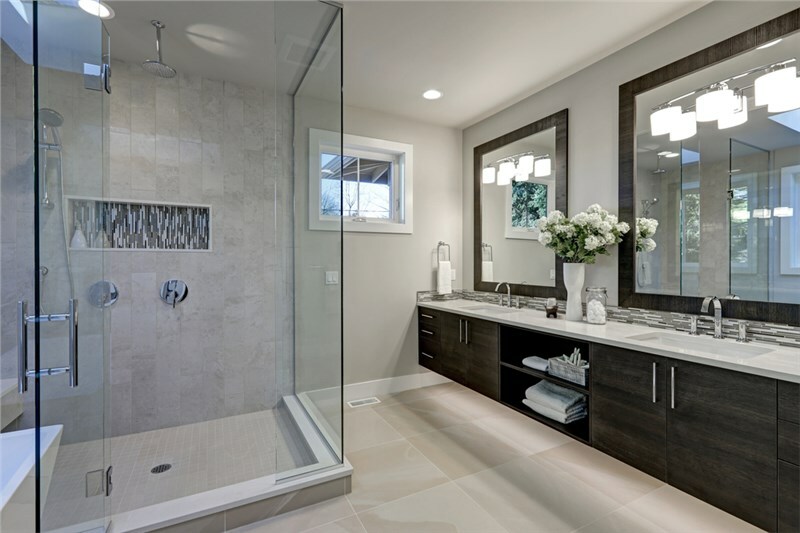 Are you ready to make your dream bathroom a reality with a beautiful new shower remodel? Nebraska residents can come to Bath Planet of Nebraska today. Our remodelers are waiting for your call. If you’d like to request a free estimate, you can fill out our online form.